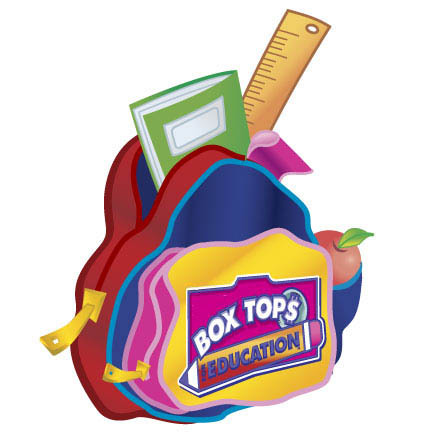 What is Box Top For Education? Each Box Top coupon is worth 10¢ for your school. Each eligible school participating in the Box Tops for Education program may earn up to, but not more than, $20,000 cash per year (beginning on March 2 of every year) from the Clip program. Remember, the class that brings in the most box tops overall during the time will win the right to have the Miller Box Top Trophy in their classroom until the next school year! It’s easy to play! Just send your box tops in with your Miller student in a Ziploc bag with the teacher’s name and classroom number on it. You can either have your student turn them into their teacher or turn them into the front office.